For the past 15 years, it’s been apparent that the Internal Revenue Service (IRS) wanted to be out of the favorable determination letter business. 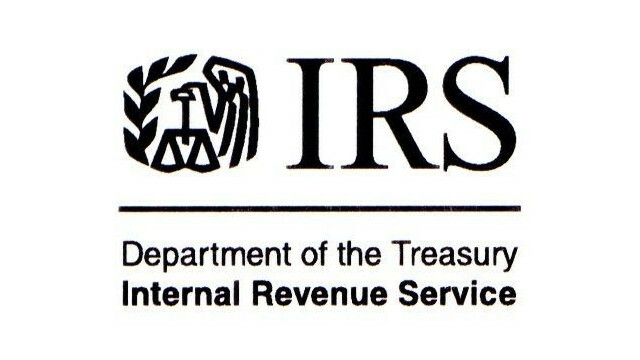 Over time, the IRS was limiting when they would issue determination letters. When I first started in the retirement letter plan business, it was pretty much required that every retirement plan document that wasn’t a standardized prototype should get one. Then the IRS ruled that every line by line adopter of a volume submitter or prototype document (including non-standardized) didn’t need one either. Then they pretty ruled you only should get one when it was an initial plan document and when the plan was terminating. What does it mean? It means that the IRS wants their agents less focused on opining how documents are drafted and more emphasis on voluntary compliance program applications and more audits. It means that since plans can no longer rely on IRS approval on their plan documents, they will need to have more emphasis on making sure that their plan document and their plan operation are in compliance, especially if there are more IRS audits in the field. I recently spoke to an IRS agent about a determination letter application for a plan termination and he indicated major changes in his office and his change of operation to handling VCP applications. Less determination letter requests mean less work in my office for the last 8 years in that part, but it means I’ve had more work in voluntary compliance submissions, as well as late deposits of 401(k) deferrals.